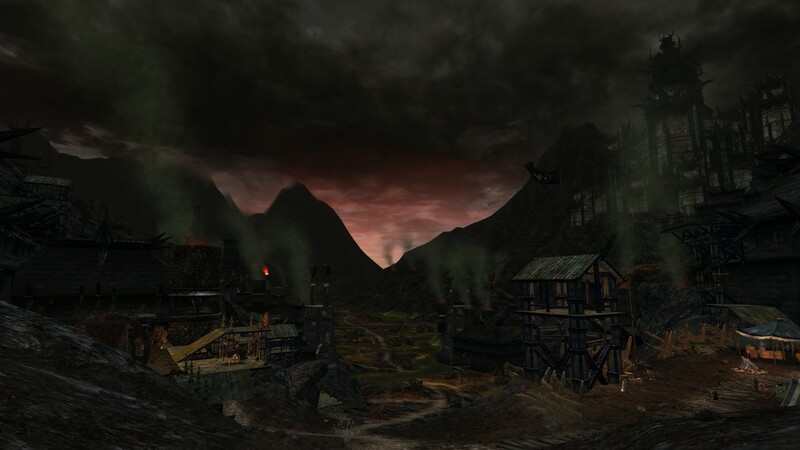 Lotro Mordor Expansion looks epic! New High Elf race, level cap, regions and more! 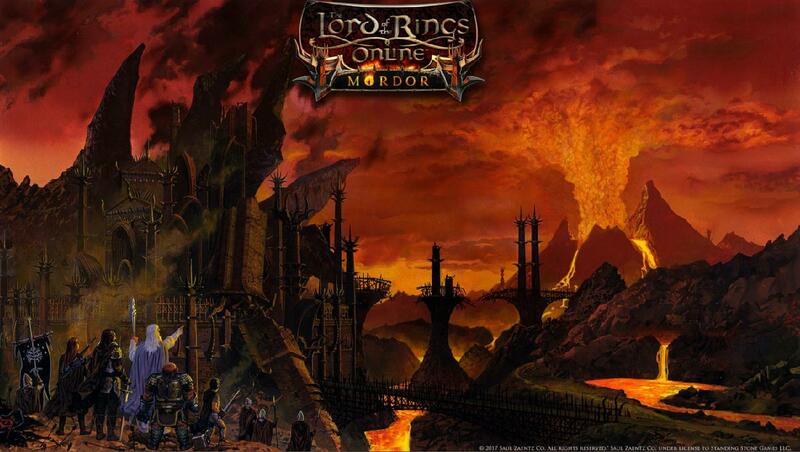 MMORPG Lord of the Rings Online is now 10 years old, having just celebrated its 10 year anniversary. 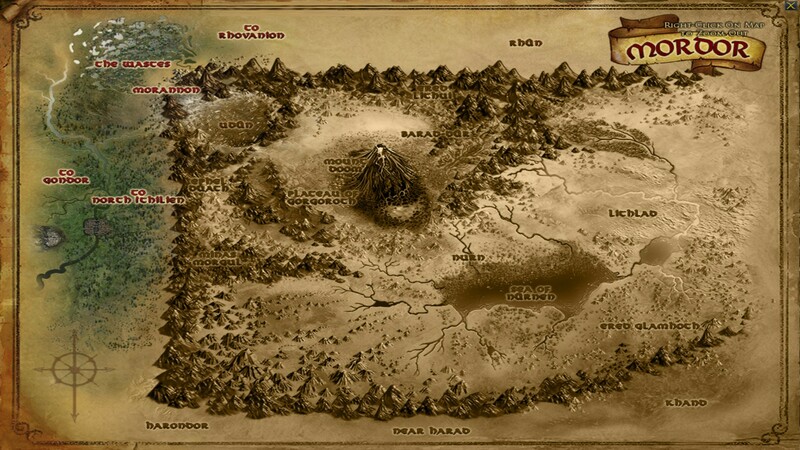 Now, we know the next big step for Standing Stone Games’ Lotro is the journey through Mordor. 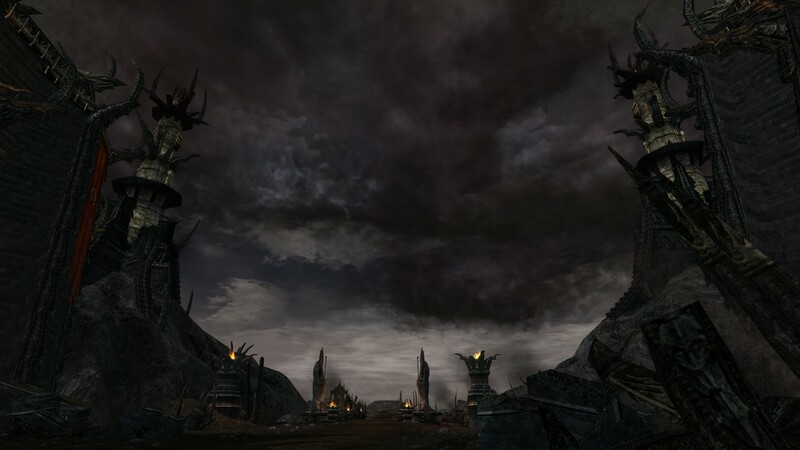 In the upcoming expansion Lotro Mordor, players will experience the end of one great chapter in Tolkien’s world. Not only is there loads of great changes coming with the Mordor expansion, including the new High Elf race, but developers have confirmed Lotro’s story will continue on past Mordor and the destruction of the one ring. Experience the rough journey through the shadow infested lands of Mordor and on to Mount Doom. In addition, players will be able to experience a new storyline created by Standing Stone Games, The Black Book of Mordor. 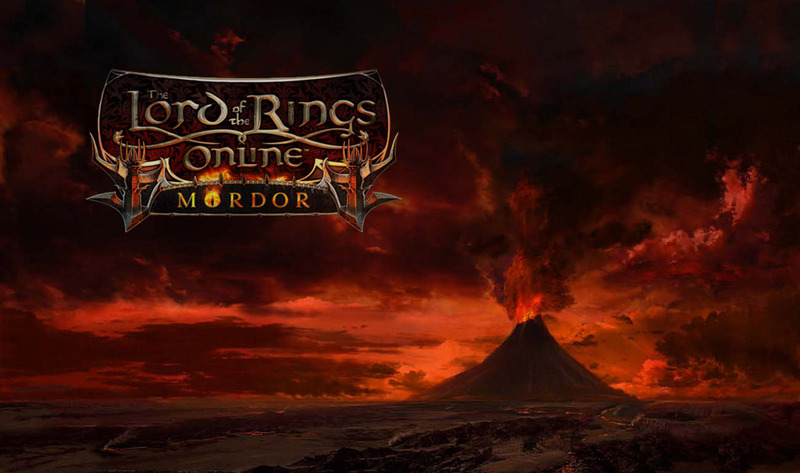 Developers said this storyline would take players outside the borders of Mordor and continue on past the story of the ring. Most notable, there is a wealth of stories to explore still and Tolkien scholars will be familiar with many. 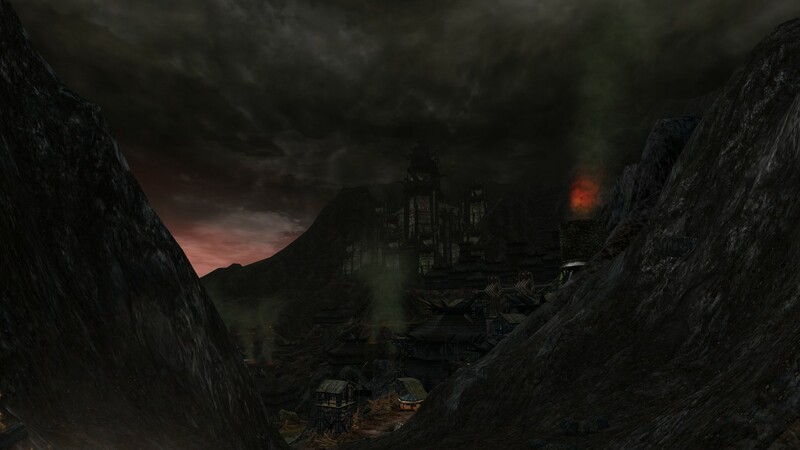 Mordor is a dark, harrowing place with a rich history set over a 5 ½ thousand year rule by Sauron. New systems such as the Light of Earendil and Shadow Radiance system in addition to challenging gameplay will complement LOTR lore as well as new content created by developers. Those players who played Lotro at launch for the prime Shadows of Angmar days will have experienced the reign of The False King, Mordirith. 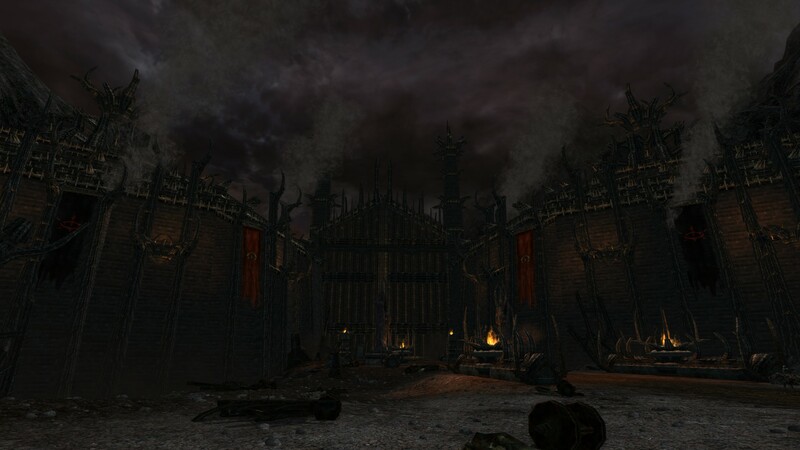 Making Mordor an especially great time to return to Lotro and fight the greatest evil king of all. Developers are working to strike a balance between making Mordor hard enough but also still playable for casual landscape players. One way they’re doing this is by making mobs harder to fight the further you are from the roads or paths. So expect questing to take you to some pretty adventurous and dangerous places. The first area of Mordor, Udun is full of roaming enemies including some Uruks and Trolls with almost 100k morale/health. As we predicted Mordor will see the introduction of a new High Elf race but not class. Most of all, High Elves can play the Captain class in addition to all other classes except Beorning and Burglar! Famous high elves you might be familiar with include Elrond Halfelven, Lady Galadriel, Legolas, Arwen, and Gil-Galad. Furthermore, High Elves have their own racial traits, racial skills, and starting area. 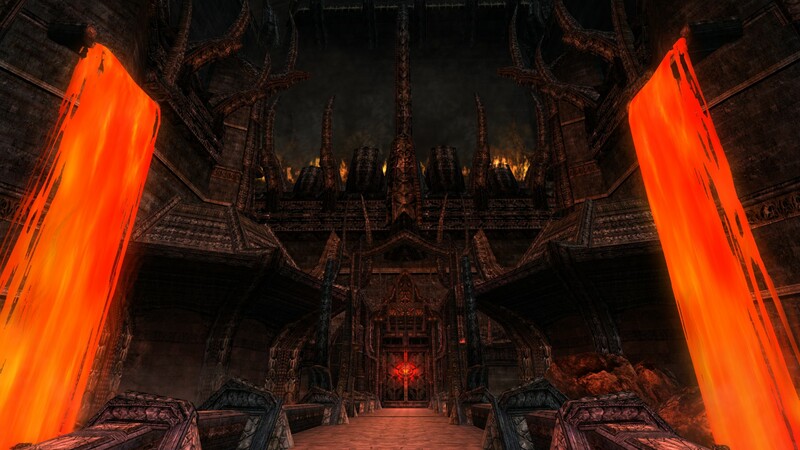 High elves are in testing on the Lotro Mordor beta server Bullroarer and developers requested feedback. Finally, a chance to play (High) Elf Captains and meet the High King of the Noldor, Gil-Galad. High Elf characters will need to be made fresh and old characters cannot become a High Elf. Mordor is a huge expansion that will continue to expand through post-launch updates. Notably, developers confirmed they are working on a 64bit client although it was still months and months away. 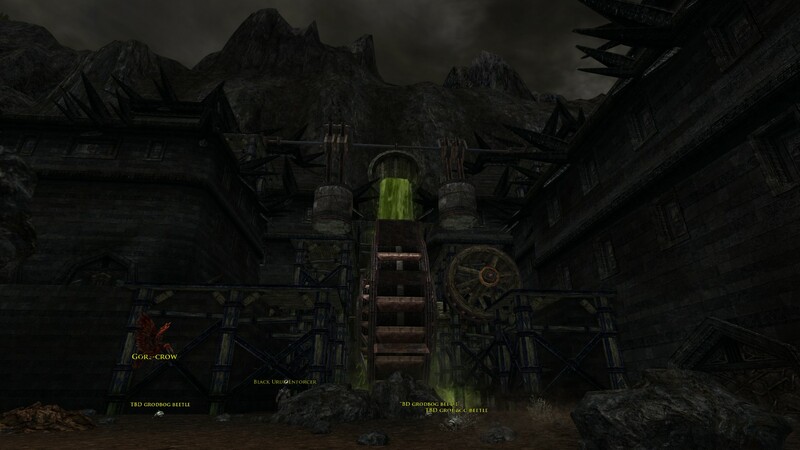 Executive Producer, Severlin explained delays are not due to Lotro code moving to 64bit but finding libraries for other technologies the game was built on such as the physics engine and AI. Moving those old components over to 64 bit turns out to be an extensive task and one that may see them replaced entirely. In addition, older areas in the game could still receive graphic updates to bring areas in line with current content quality. Further, in a recent live stream the Standing Stone Games team answered some important expansion pack questions. Through this, we discovered Mordor although ravaged will still have stable masters. Landscape treasures that players are used to seeing throughout the world will have common and rare versions. Rare versions will take more effort and greater strength to find and obtain. In relation to this, the further a player strays from the roads and paths in Mordor, the deeper they will feel the effects of the Shadow of Mordor. Players can fight the Shadow of Mordor with the new stat from the Radiance system, Light of Earendil. Light of Earendil is featured on new gear and in relics so it’s easy for players to transition into having this extra stat. Another notable stat difference is the overall balance change which will see stats like Vitality become more important again. A new gear recycling system will protect players from RNG preventing them from getting that one piece of gear they need. In the new system, players use a Crystal of Alc to deconstruct unwanted gear into Ashes of Gorgoroth. Hence, through using Ashes of Gorgoroth players can barter for the pieces of gear which haven’t dropped. This is great news for hoarders like myself who perpetually have full bags! Speaking of gear, the new Allegiance system has barter available for cosmetics and hopefully some pets. Also available for barter is some of the best gear attainable before the release of instance clusters. Through the Allegiance system, players can pledge their allegiance to the Elves of Lothlorien, Men of Gondor, Hobbits of the Company, and who we suspect are the Dwarves of Thorin! Legendary weapons will not see an increase past level 100. However, imbued legendary items will gain 10 legacy tiers and new relics that include Light of Earendil stats. PVMP players will get an instant level increase to 115 at launch. After launch, PVMP players will get new Audacity gear in a future update. Severlin spoke about how hard it is to alter PVMP in a way that keeps things interesting and balanced while not allowing players to exploit and farm each other. PvP is also an area where the tech and systems used are quite different to the rest of Middle Earth. So while it’s a large task it is being considered by developers and there’s a possibility for better changes deep in the future. New avatars and character models will not all release at Mordor launch. First, players will see updated models on Men and Elves as well as the new High Elf race. Dwarves and Hobbits model updates will follow and soon after Beorning. Players will be able to adjust their character’s appearance in the updated Barber Shop UI. The new Barber Shop includes extra options for eye, skin, and hair color and may include more variety in others. Lastly, for those players who wish to keep the old character models, that will be an option in settings. There is no official release date for the Lotro Mordor Expansion yet but we’re hoping for a release in late Summer to Autumn. To be honest, Mordor has been such a journey to get to especially after the recent devastating battles of Minas Tirith and Pelennor Fields. Waiting a little longer for developers to get the Mordor expansion just right, really wouldn’t hurt. The live stream confirmed there is a couple of editions of the Mordor expansion but no details on pricing or contents yet. As long as the players are standing with us, we are in this for the long haul! Next articlePlayerUnknown’s Battlegrounds hits 300k concurrent players, new map, and update!